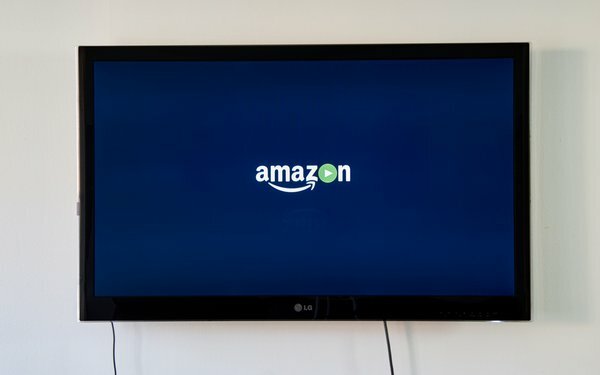 Looking to compete with TiVo and Sling TV DVR technology, Amazon is developing a digital TV recording machine that allows for streaming of video content to digital devices, according to a report. The unit, with a working name "Frank," would include physical storage and connect to Amazon’s existing Fire TV boxes and its Echo home speakers, per Bloomberg. Current Fire TV boxes can stream live TV programming, but cannot store video content. Video content recorded on the new Amazon device could be streamed later to devices such as smartphones -- something that TiVo and Sling TV DVR technology can do. TiVo, a big manufacturer of digital video recorder machines, witnessed its stock price dropping 4% to close at $12.20 on Friday. TiVo’s stock is down 30% year-over-year. TiVo has 22 million customers worldwide that use its time-shifting DVR machines/software, and over 7.5 million in the U.S. Dish Network stock closed down 0.4% on Friday to $35.13.